miko aspiras Archives - All Chucked Up! Ice cream parlors are a dime a dozen all over the metro. It’s easy to find a place that can easily give you a quick fix when you’re craving for something cold, creamy and sweet. 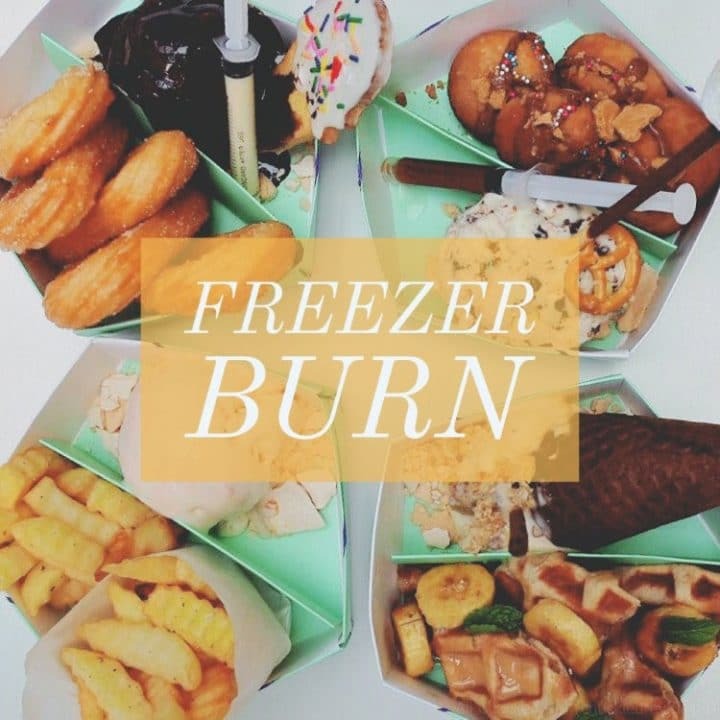 But when you really want to take your appreciation of ice cream to a whole new level, nothing could possibly come close to the newly opened Freezer Burn at Bonifacio High Street, BGC. 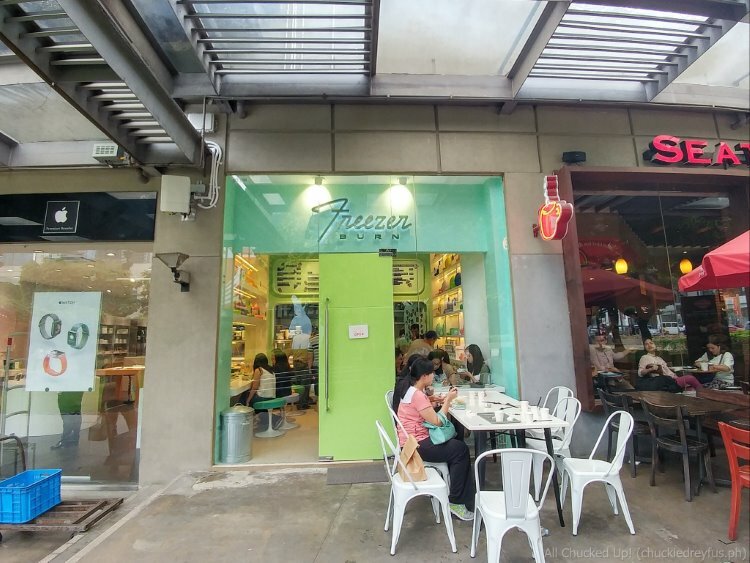 Freezer Burn is Tasteless Group’s newest concept ice cream store. 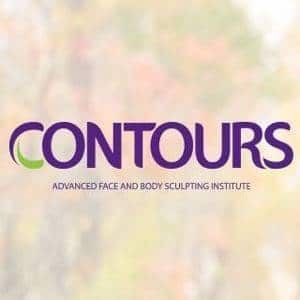 In case you aren’t aware, Tasteless Group happens to be the company behind popular (and successful) establishments such as Hole in the Wall, Scout’s Honor, Fowl Bread, Le Petit Souffle, and much more.